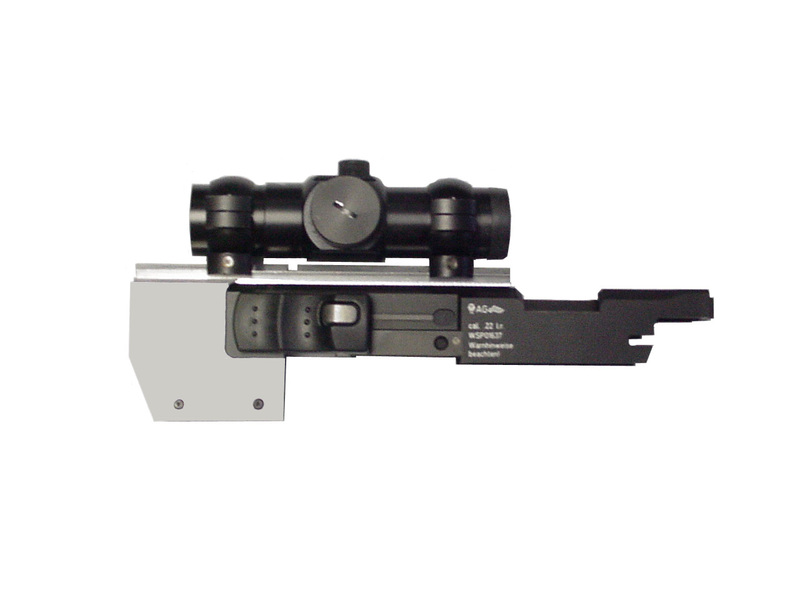 Walther SSP front mounted base for optical sights. Weaver rail. No maching required.